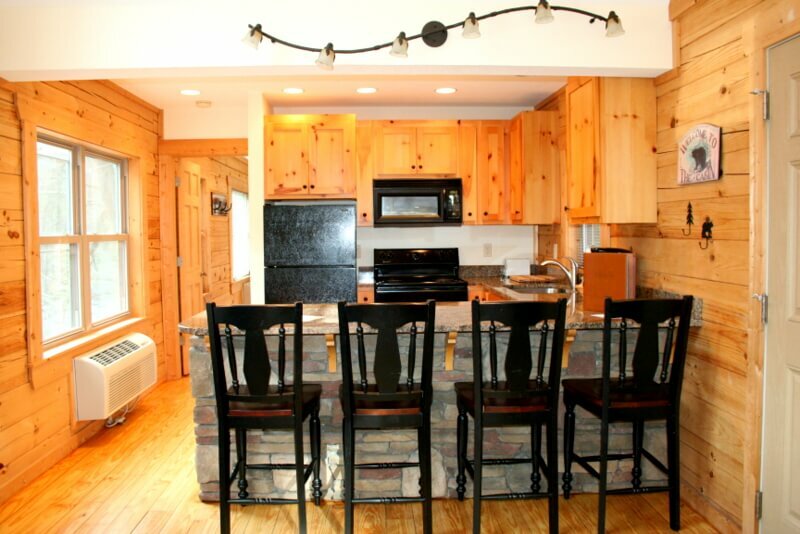 Stay at the most photogenic spot in Chimney Rock in a real log cabin with great views from every window! 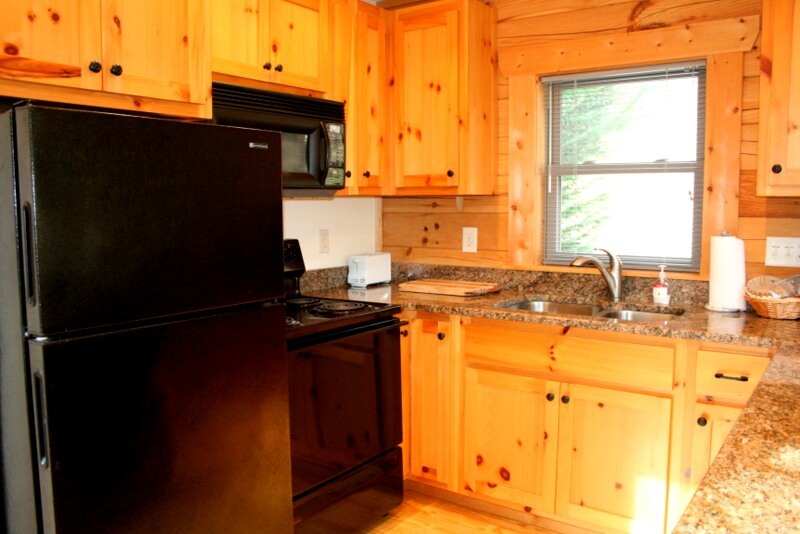 The Rocky Broad River Cabin has 2 bedrooms. 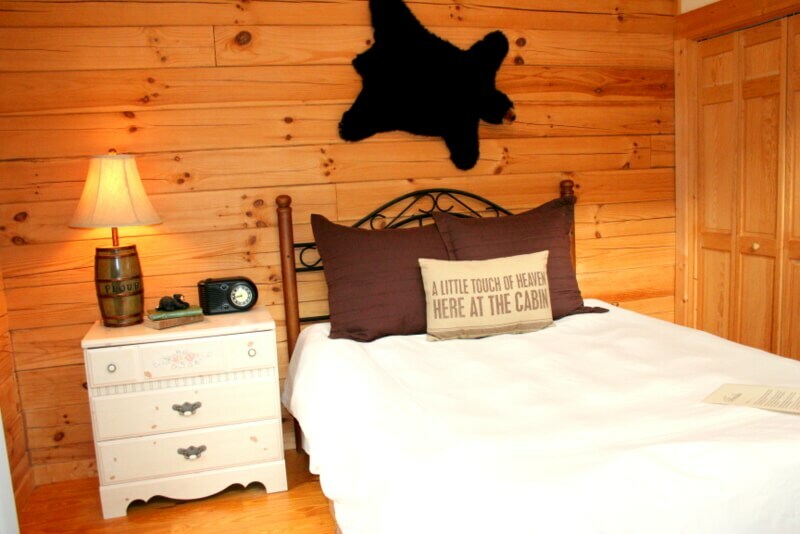 Each room has a Queen size bed. 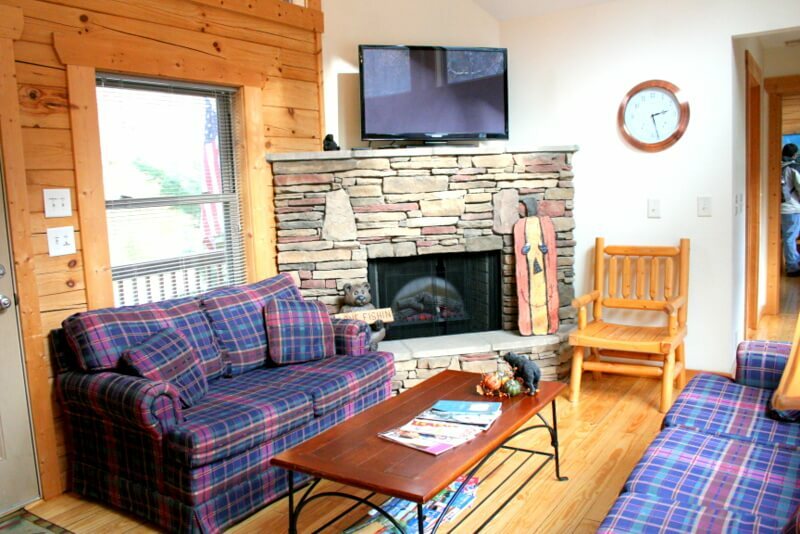 You can see Hickory Nut Falls and “the chimney rock” from all of the windows on the riverside. 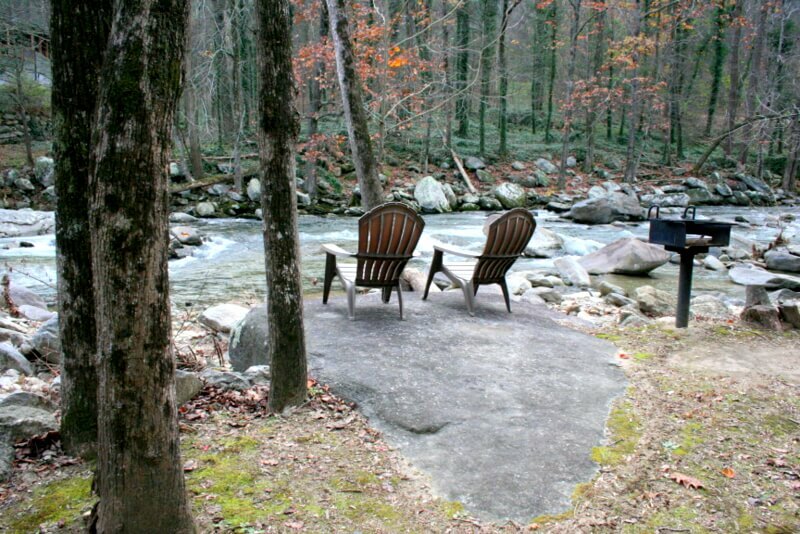 Just a few feet away is the Rocky Broad River cascading over rocks and boulders. 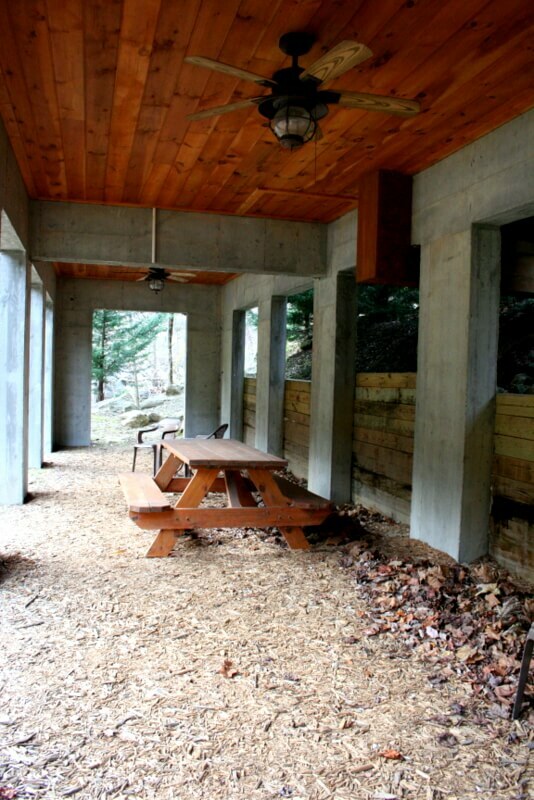 Sit on a bench overlooking the river or enjoy the picnic table in a park like setting. Direct TV is available for your enjoyment as well. 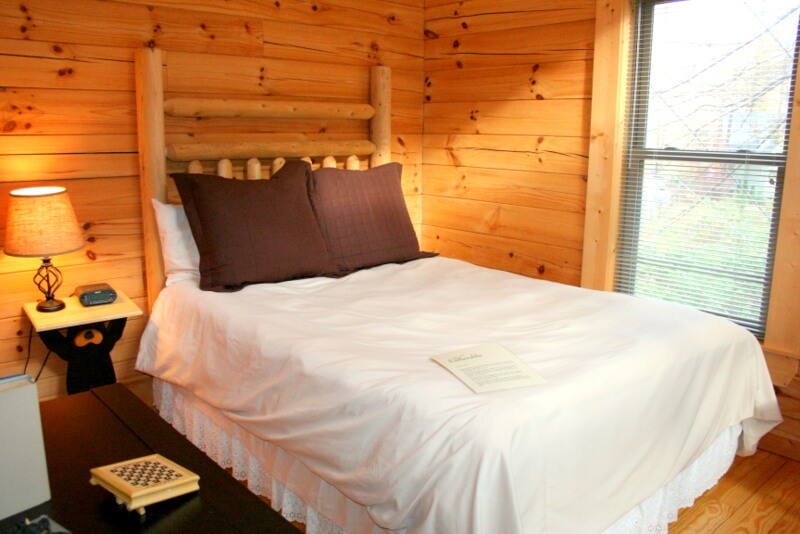 Be lulled to sleep by the sounds of the river. 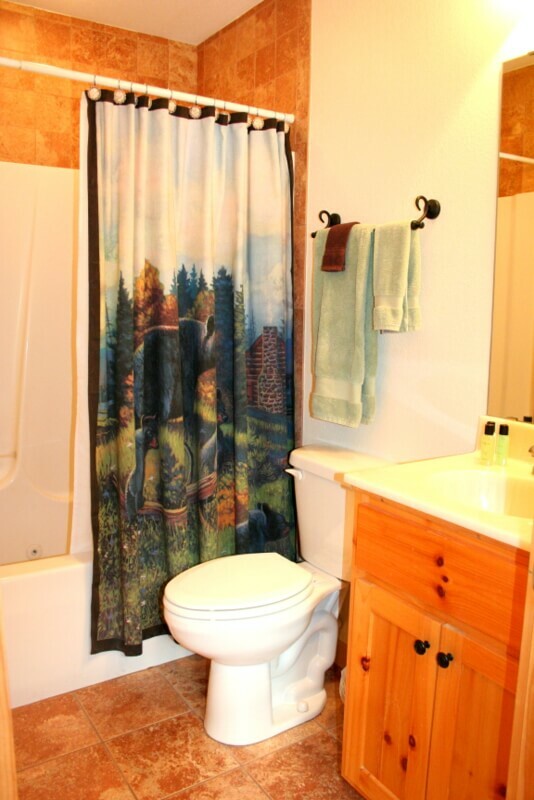 The fully furnished cabin features all linens, full kitchen, and two baths (one with a jetted tub). 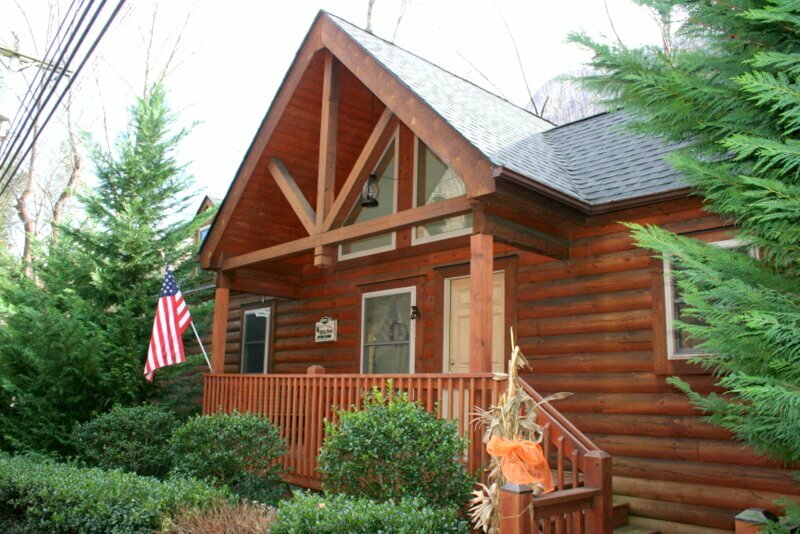 If you would like to book this amazing cabin for your next trip to the Lake Lure/Chimney Rock area, please call us at (828)625-2999 or click below to check availability.